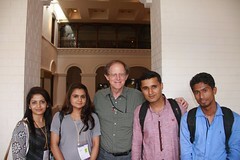 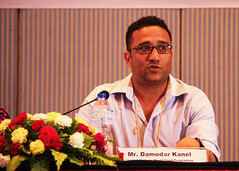 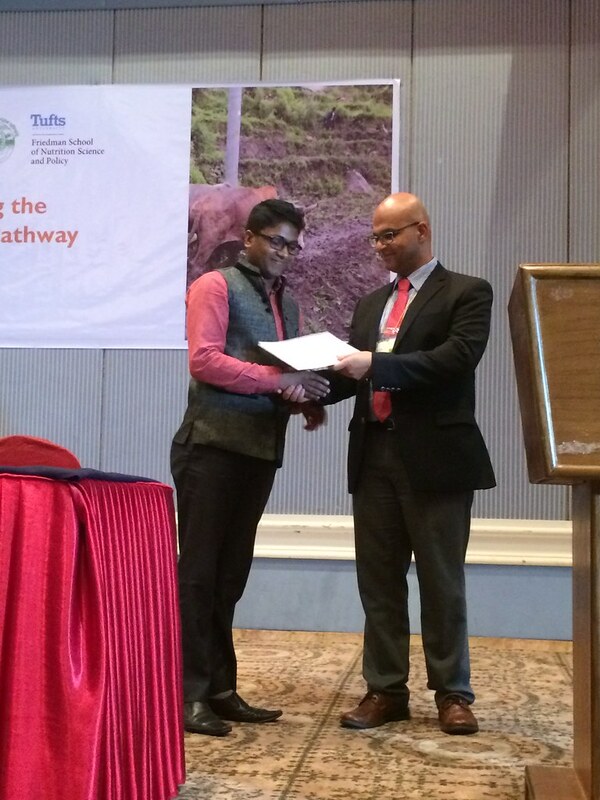 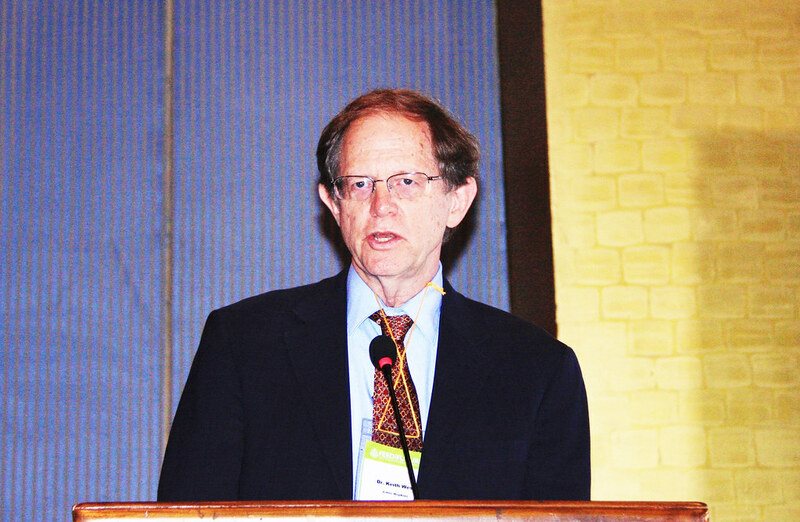 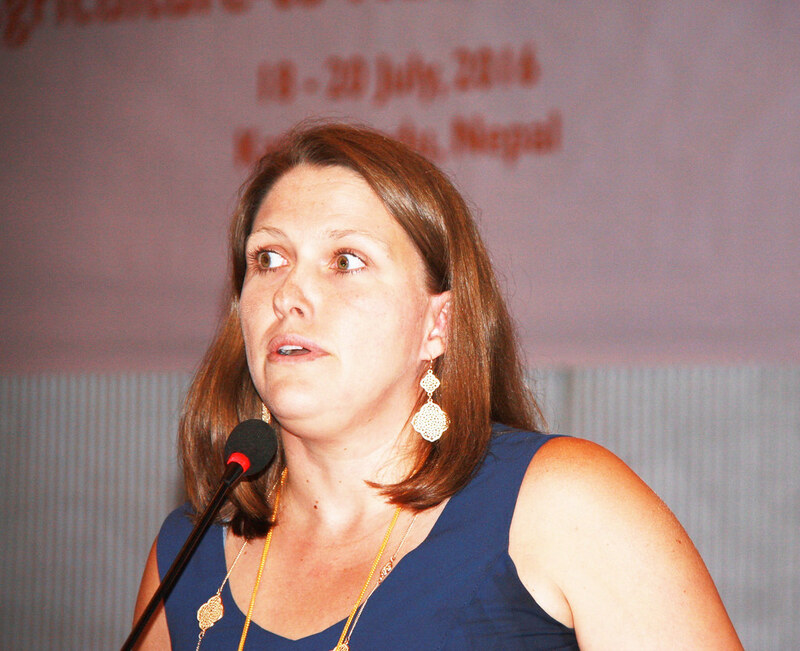 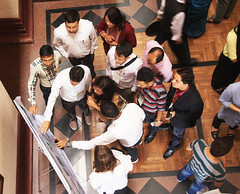 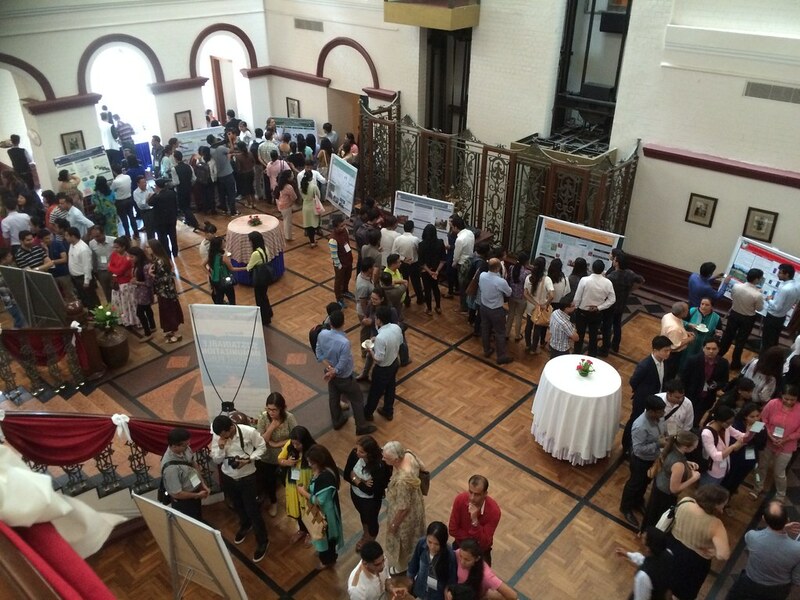 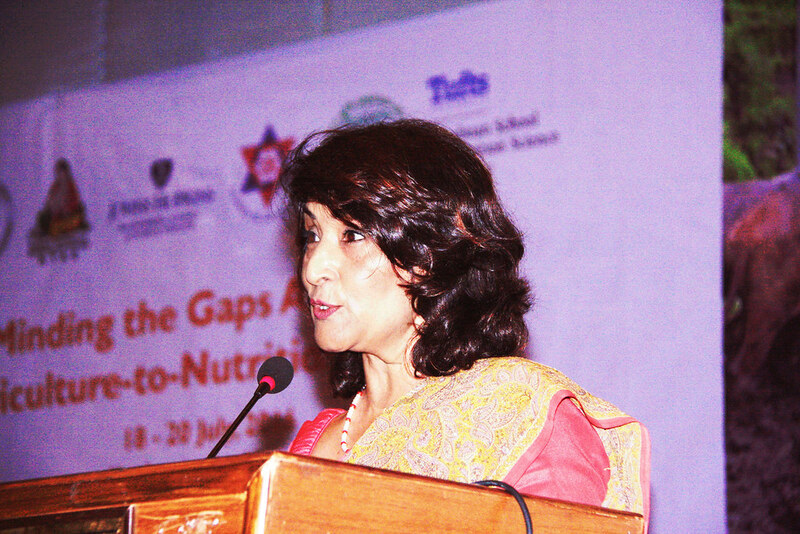 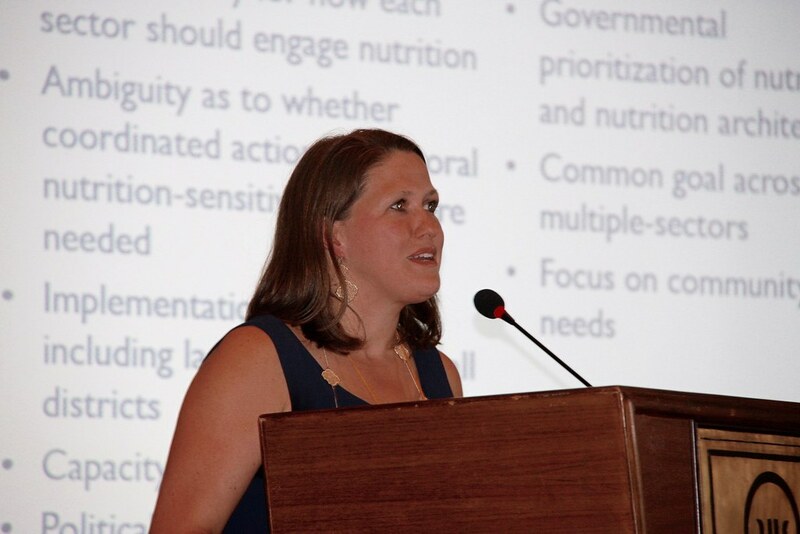 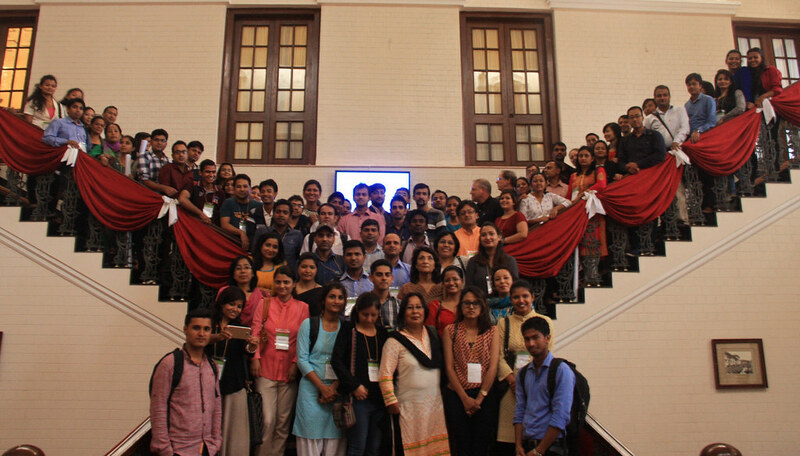 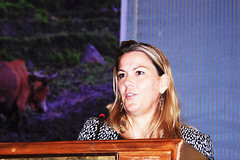 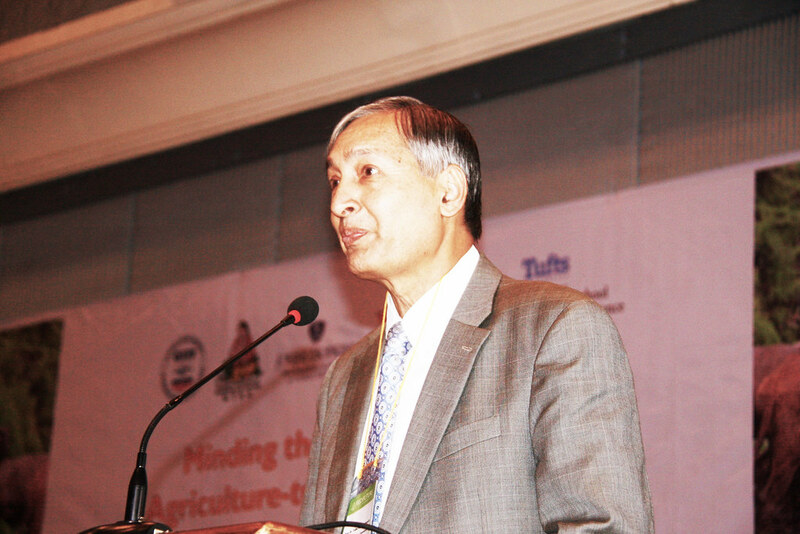 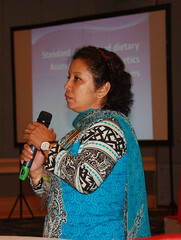 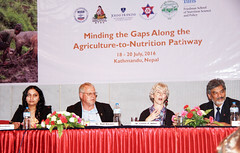 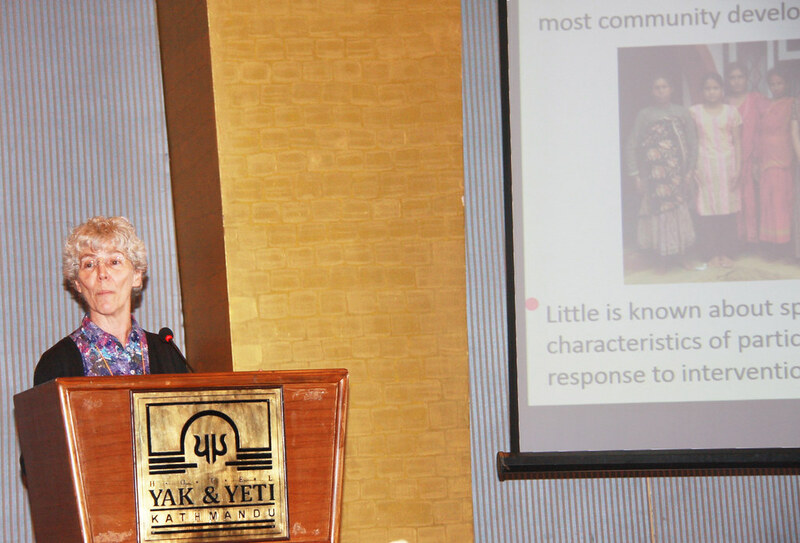 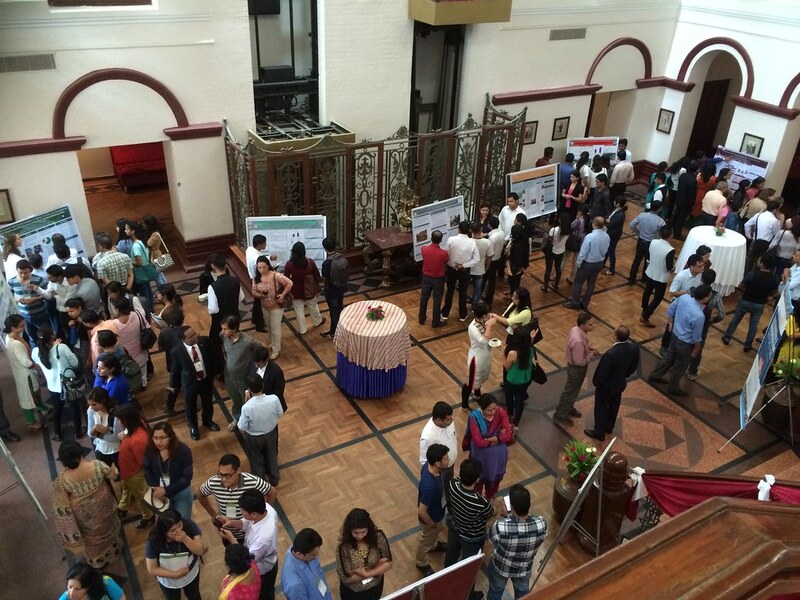 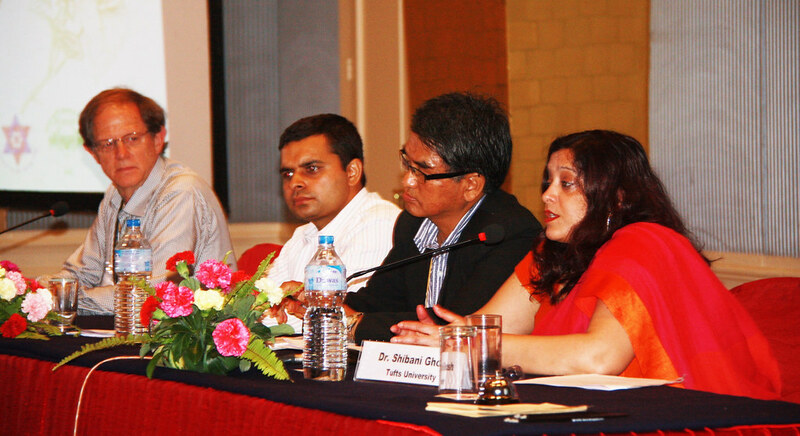 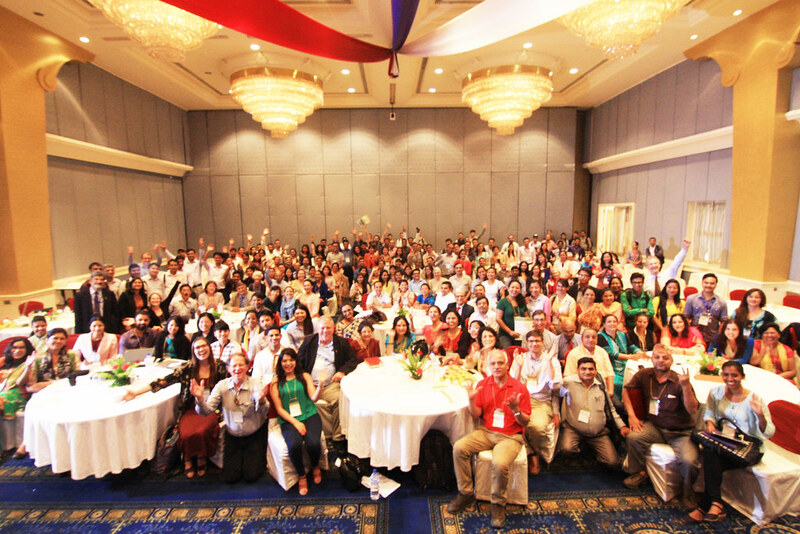 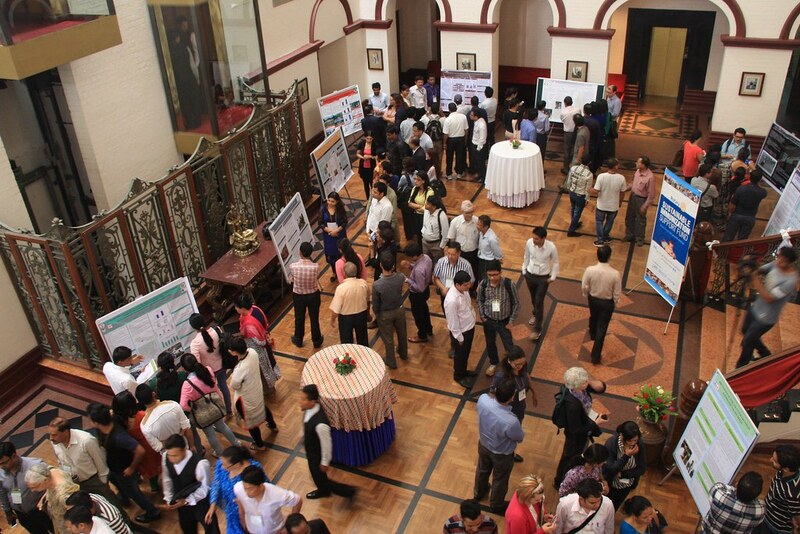 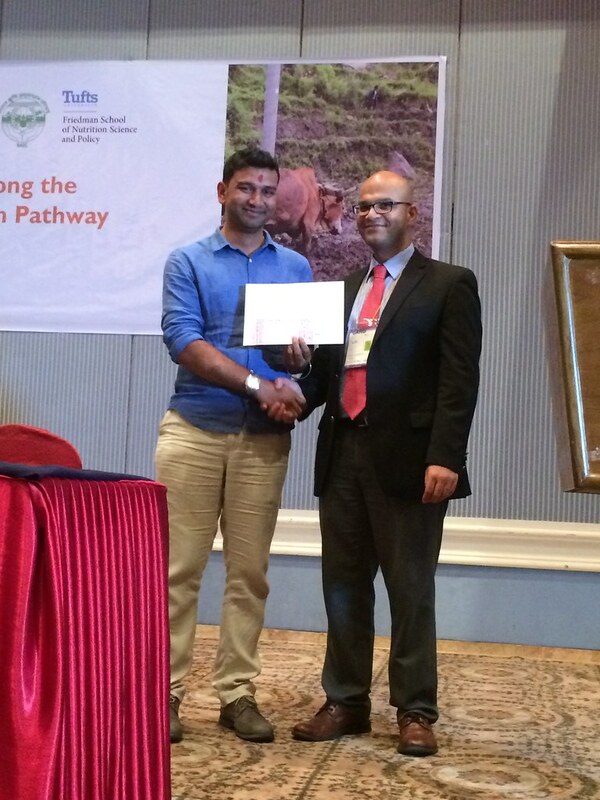 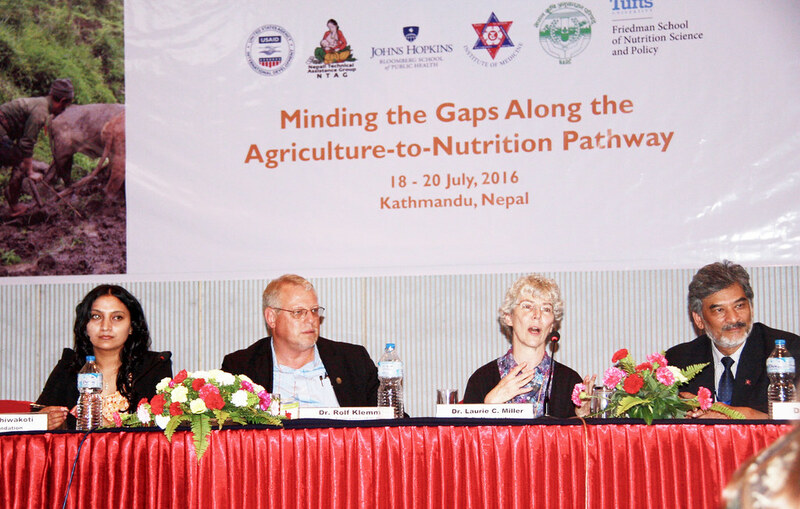 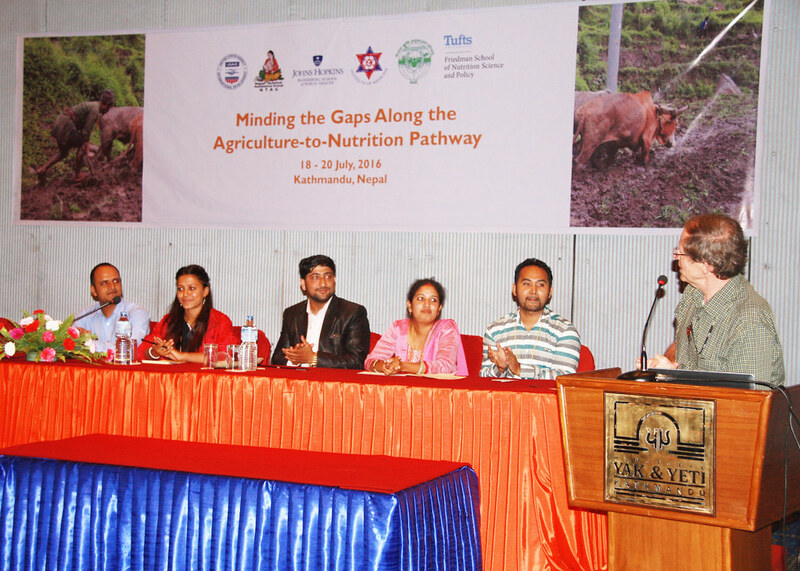 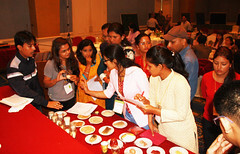 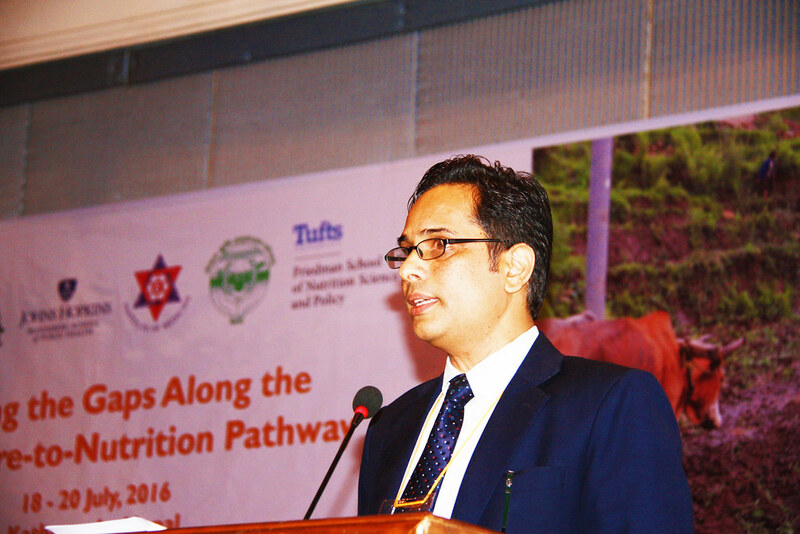 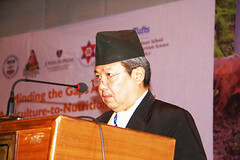 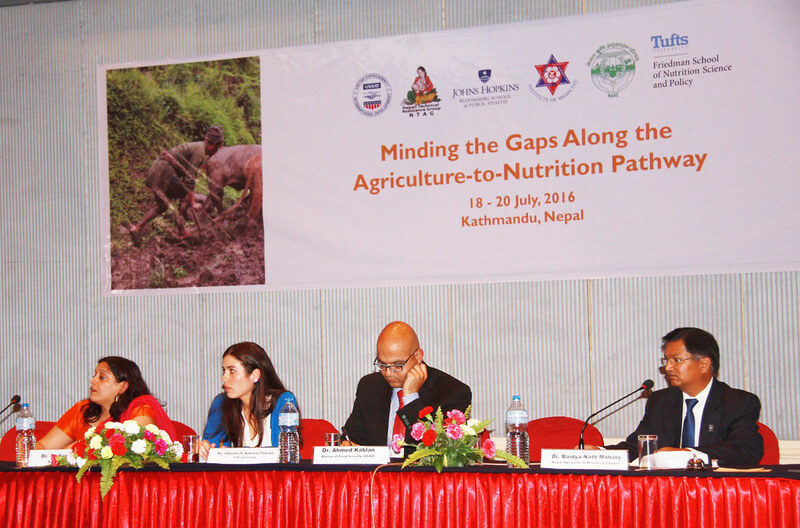 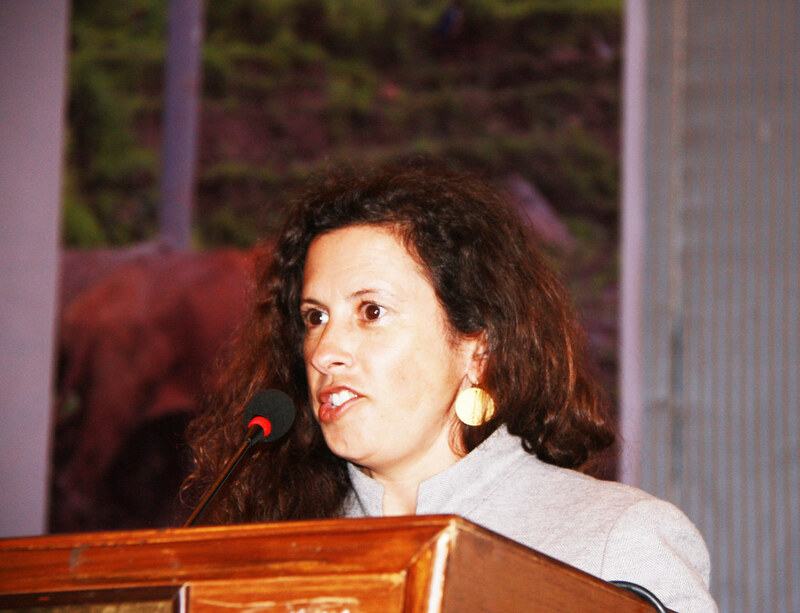 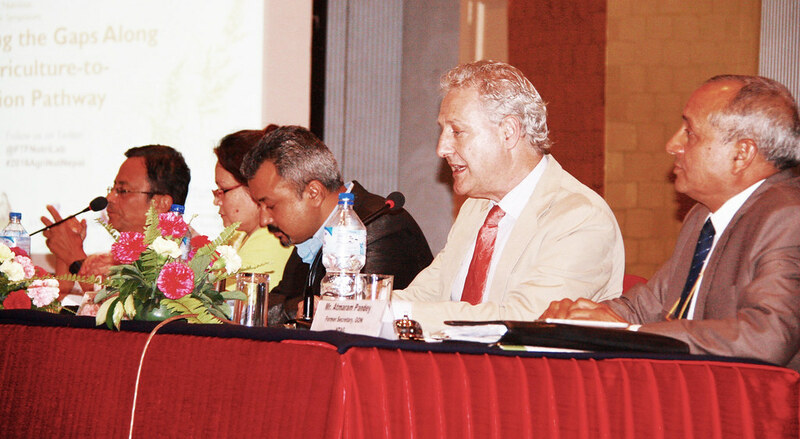 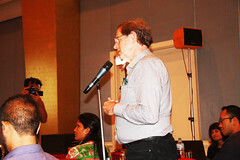 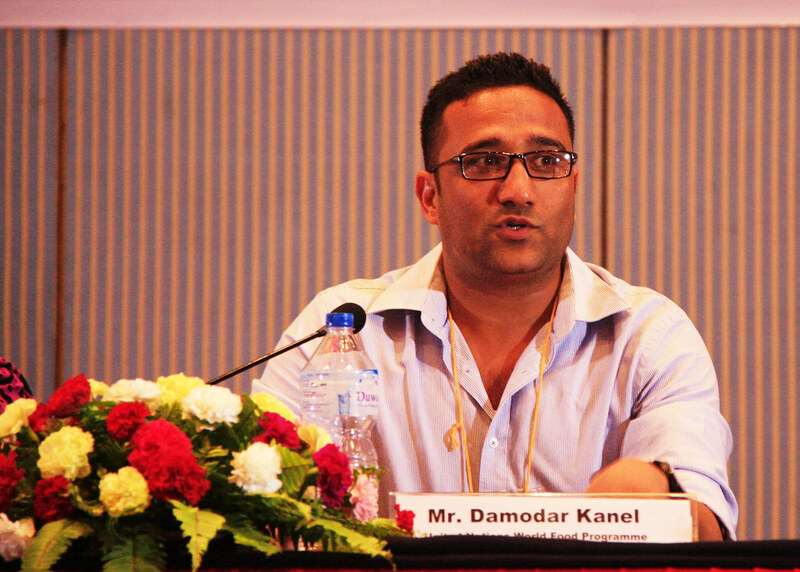 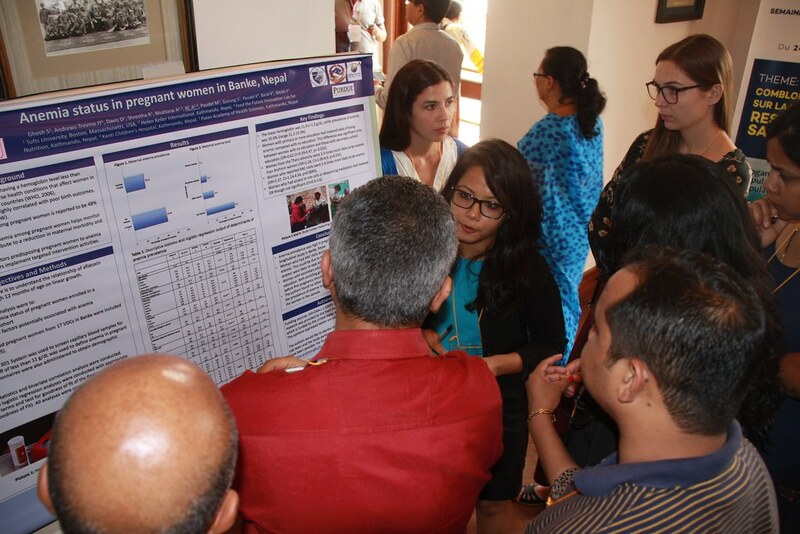 The Feed the Future Innovation Lab for Nutrition, in conjunction, with our partner, Johns Hopkins University School of Public Health, in collaboration with the Institute of Medicine, the Nepali Technical Assistance Group, and the Nepal Agriculture Research Council, hosted its 4th annual Scientific Symposium in Kathmandu, Nepal on July 18-20, 2016. This year’s symposium was inaugurated by the Honorable Vice-Chair of the National Planning Commission, Dr. Yubaraj Khatiwada. 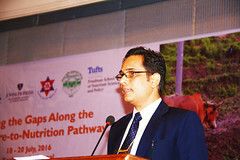 The symposium focused on dissemination of research findings among professionals from all sectors concerned with agricultural, food security, health and nutrition sectors. 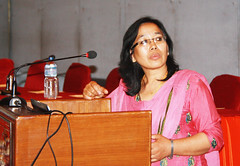 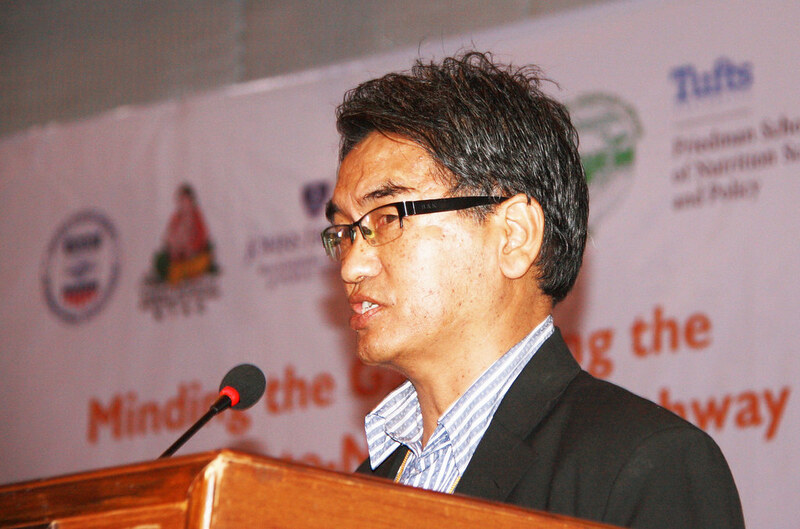 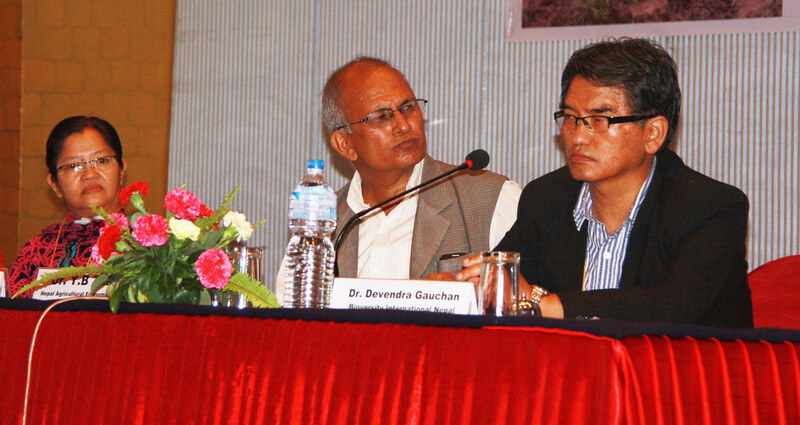 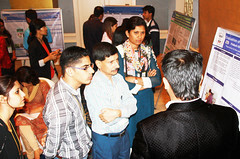 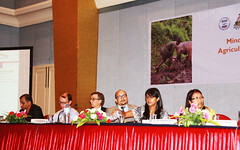 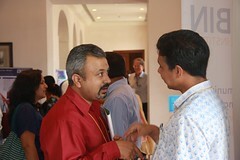 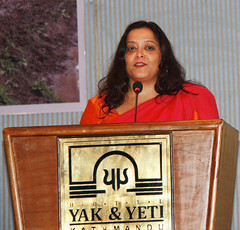 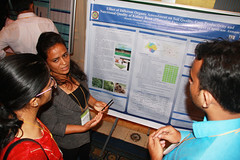 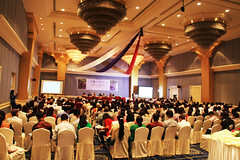 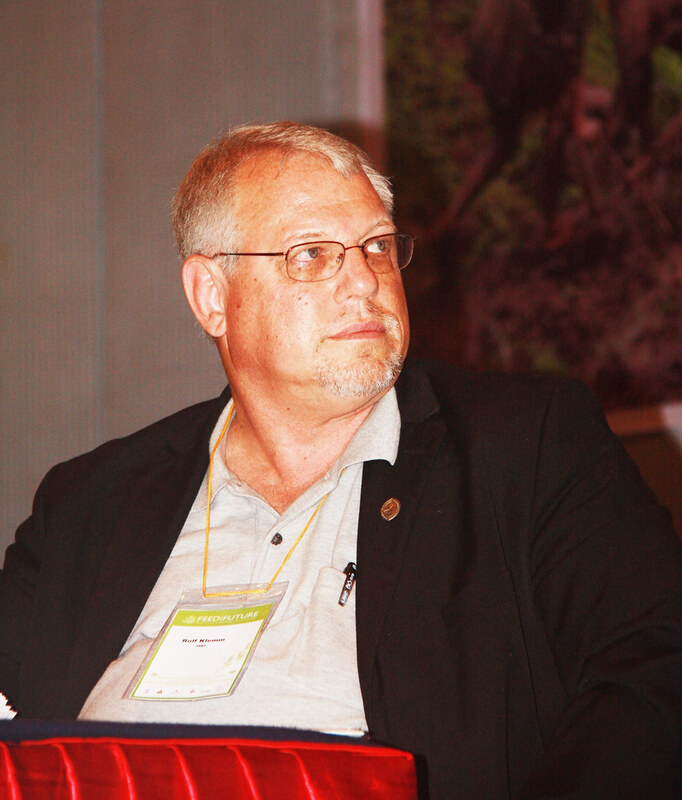 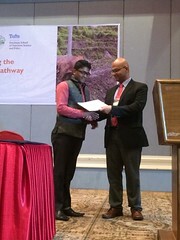 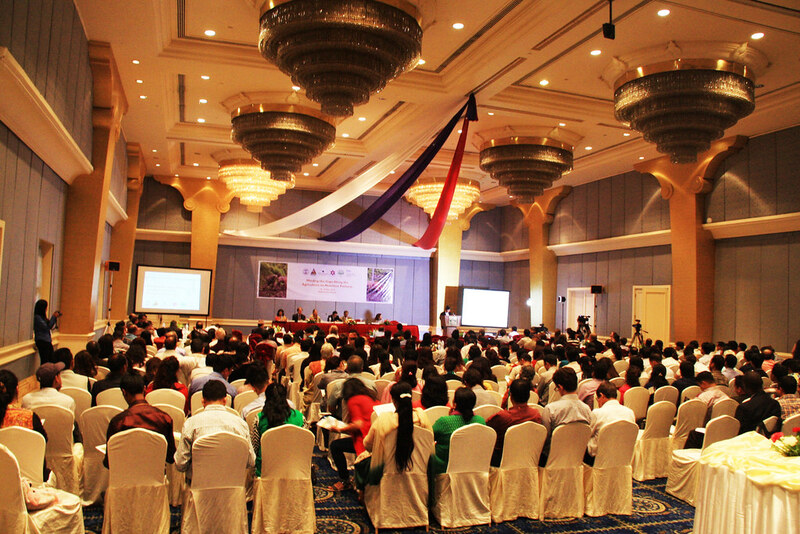 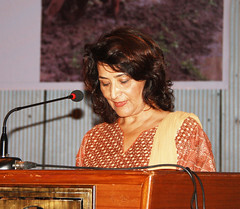 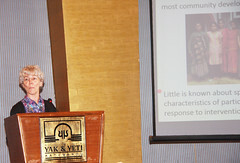 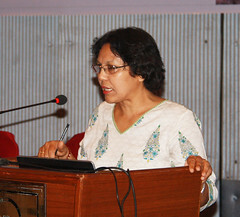 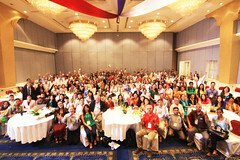 The event was attended by 340 registered participants including local, regional, and international scientists, program implementers, policy makers and students from over 18 national and international academic institutions engaged in conducting or utilizing research focused in Nepal or relevant to Nepal. 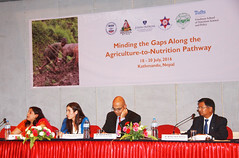 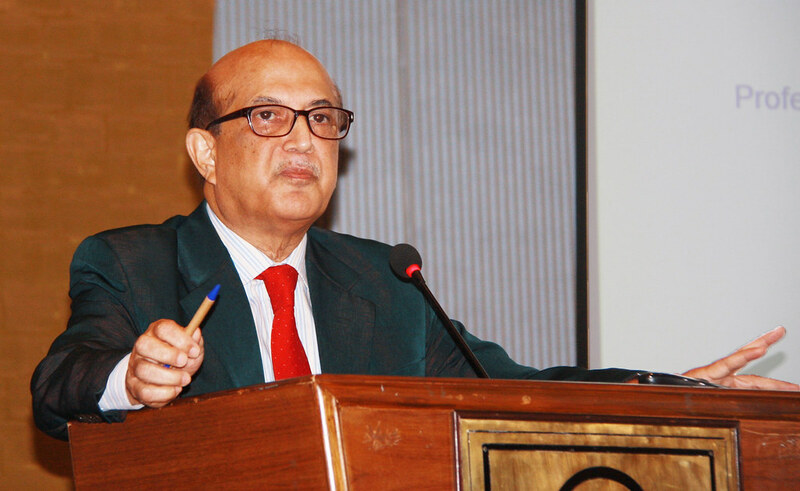 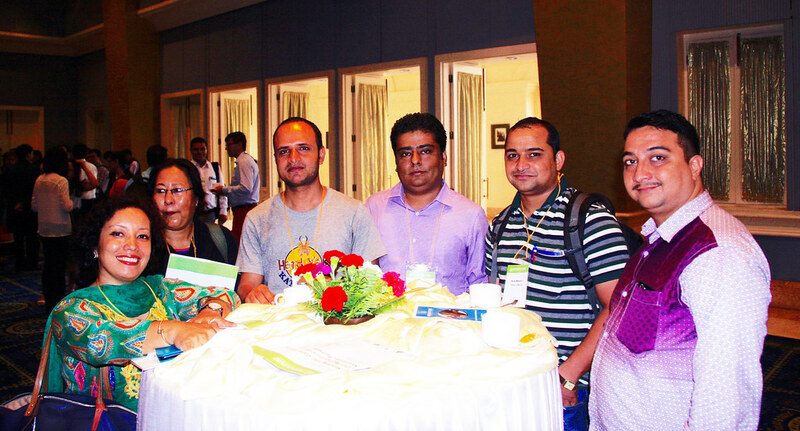 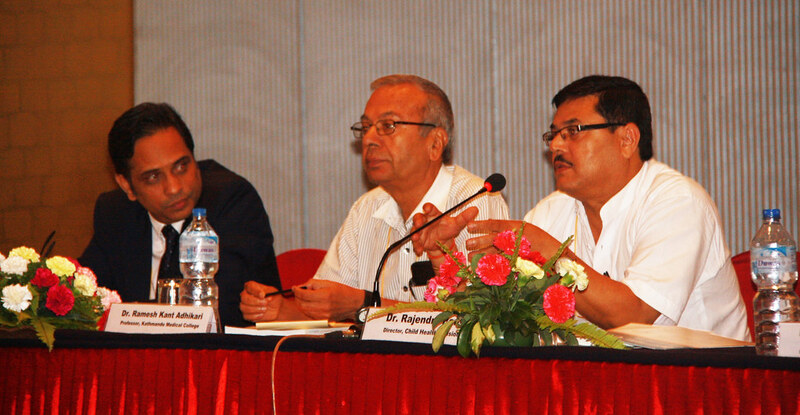 This year also highlighted dissemination of international research findings from BRAC Bangladesh. 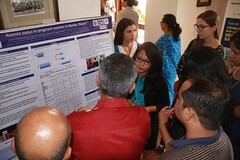 The participants were all actively engaged in discussing 19 oral presentations and 23 poster presentations. More than 80 student participants attended the interactive Day 3 academic sessions on dietary assessment methods led by the Department of Public Health, Institute of Medicine with over 16 student poster presentations. 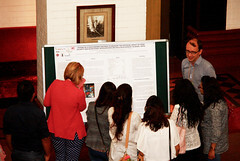 Flickr photos from the 2016 Scientific Symposium album.